On Friday September 1st, Alcott held our first community giveback of the school year. 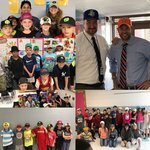 Hats for Houston was a great success. 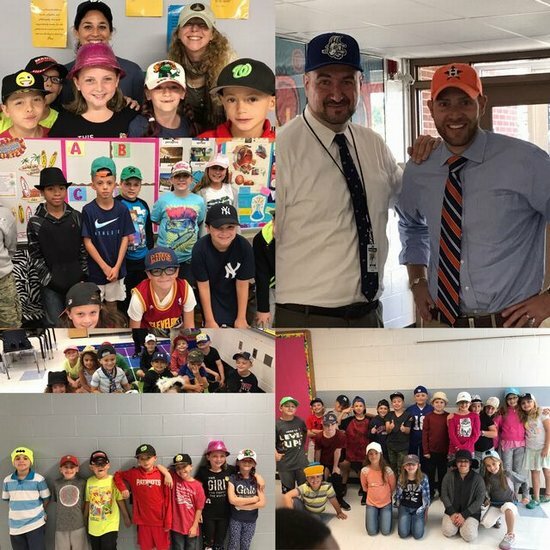 Students, teachers, staff and administators were able to wear a hat all day in school on Friday for a monetary donation to be given to Red Cross, towards aide in relief for Houston residents affected by Hurrican Harvey. Together we raised almost $1000.00! So proud of our Alcott family and their willingness to giveback. Awesome job All-Stars!! !